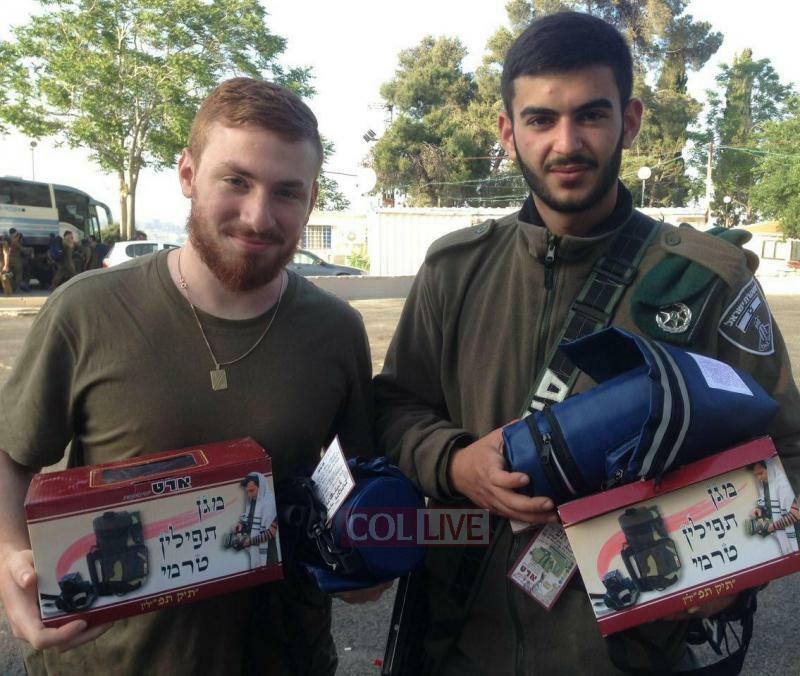 Chamah International sent a delegation to Israel to visit with the heroes on the front lines and bring a Torah and Tefillin to soldiers protecting Am Yisrael. 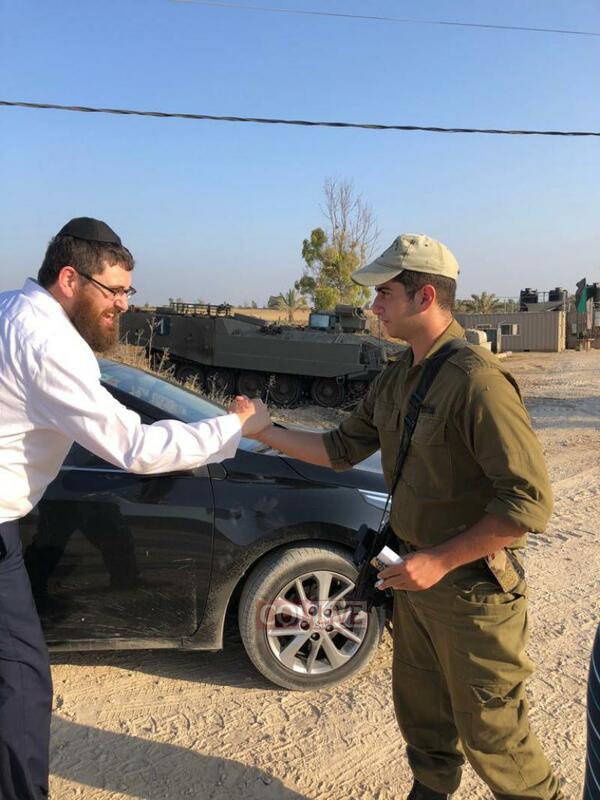 In these volatile times at the Gaza border, Chamah International sent a delegation to Israel to visit with the heroes on the front lines and bring Tefillin to soldiers protecting Am Yisrael. 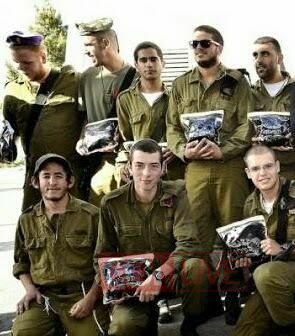 The delegation met with dozens of grateful soldiers, giving them care packages and bringing. 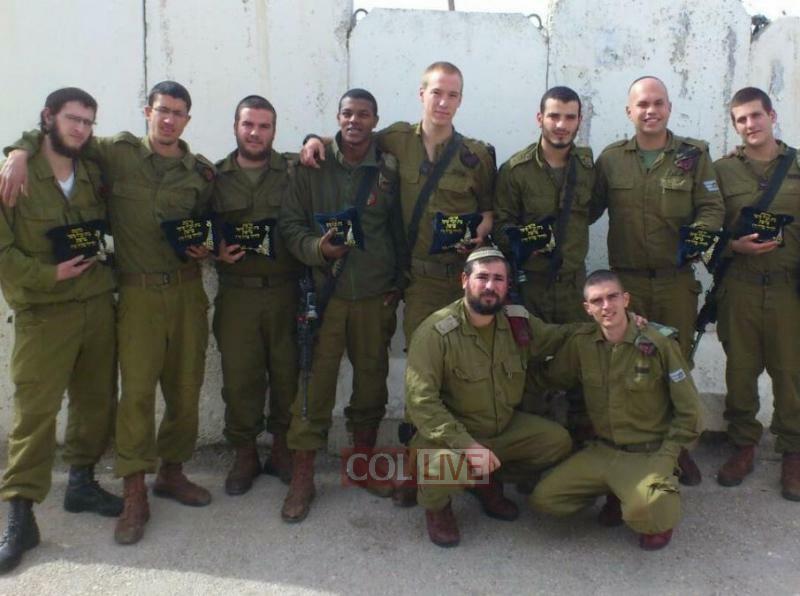 Twenty five pairs of Tefillin were gifted to soldiers who committed to donning them. 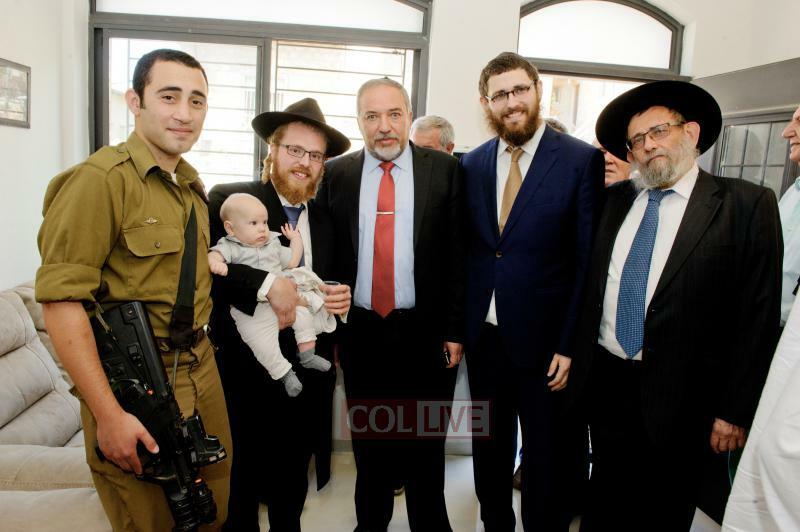 As Rabbi Hillel Zaltzman, President of Chamah explains, these activities are part of a larger Chamah initiative L’iluy Nishmas Shimon Boruch ben Tzvi Dov Roth to help lone soldiers of the Russian Jewish community. Activities include special programs, gift packages, holiday dinners and classes. 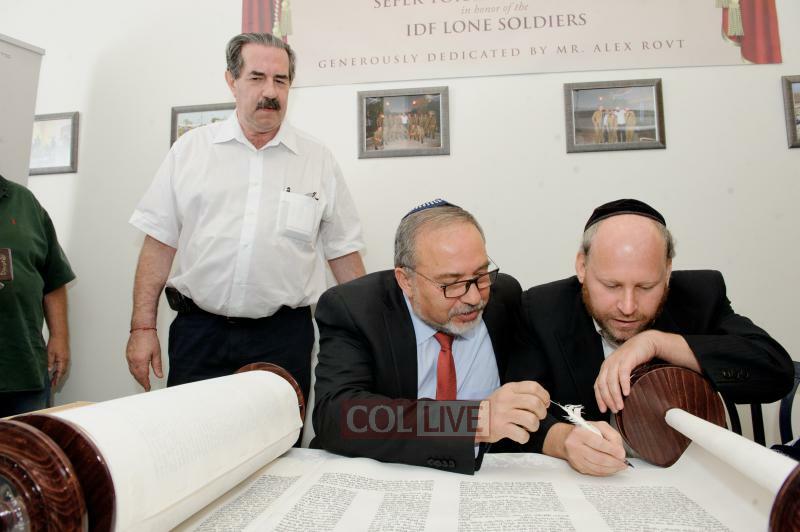 In a festive dedication ceremony, a Sefer Torah was donated to the lone soldier’s synagogue in Israel.